When it comes to countertops, you need to make sure that you are purchasing a countertop that is going to last you a lifetime. 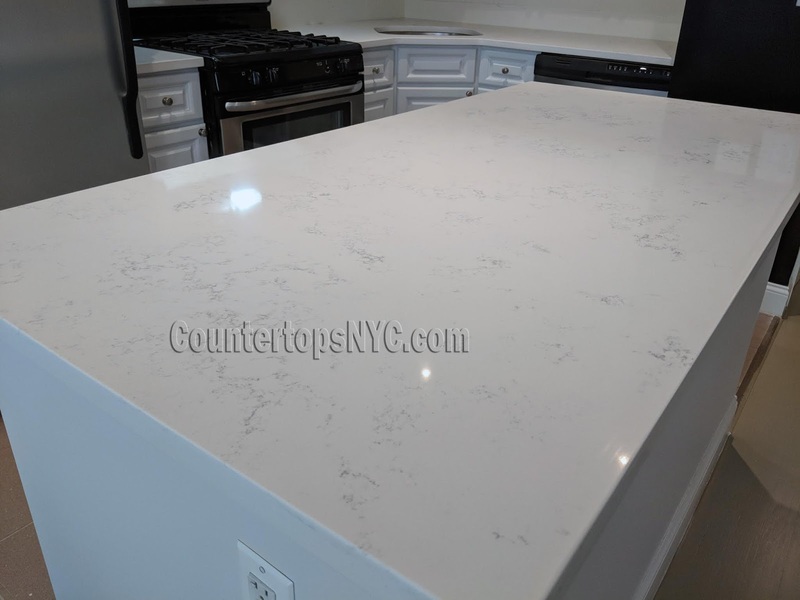 Here at Countertops NYC we have been in service for more than 16 years and have the largest variety of natural stones and tiles available. 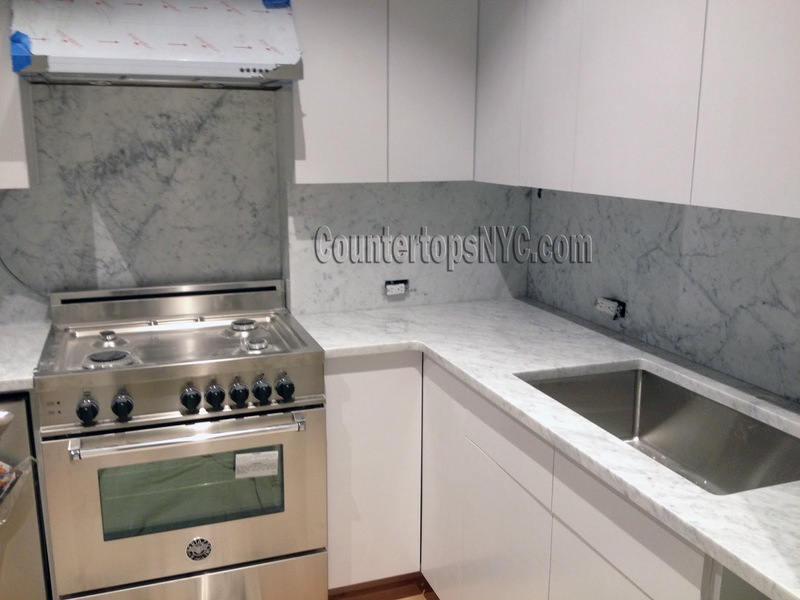 If you are having a problem with a countertop that is already installed, here are some of the other countertops Countertops NYC services we offer. 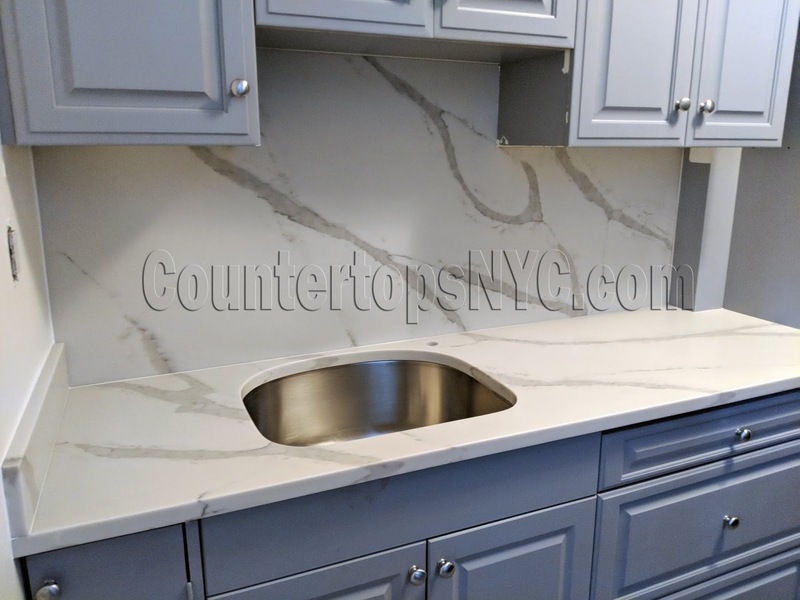 No matter what your natural stone needs may be for a countertop, we are the number one Choice for countertops CountertopsNYC.com We have been servicing Brooklyn New York area for more than 16 years and have built up a fantastic reputation here. We are totally committed to 100% customer satisfaction for every job we do. If you need to get a new countertop we will cut the stone to fit the top of your counter perfectly and then cut the edges according to the design you have chosen. Any cuts that need to be made for a sink or any type of cook top you have will be made on site. Once your stone has been cut according to measurements a professional team will come to your home to install it.It will be sealed into place and we will make sure that everything is satisfactory once the job is completed. We will never leave a job and call it completed until the customer has agreed that the countertop looks fabulous and everything fits properly. This is our customer commitment to you. There is no better way to add a taste of elegance and luxury to your existing kitchen than by installing a new marble or granite countertop. Most of our customers choose a granite stone as the to the counter since granite is heat resistant unlike marble. Granite is also resistant to scratches and with proper care can last a lifetime. Some of our customers do prefer the marble look, even if the countertop will not last as long as its granite counterpart. No matter what type of countertop you choose, you’ll get the best selection and quality when you work with us here at Mega Marble. We are the specialists you can count on to get the best countertop available along with a professional installation.